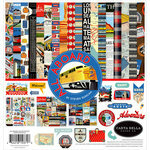 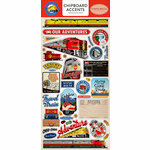 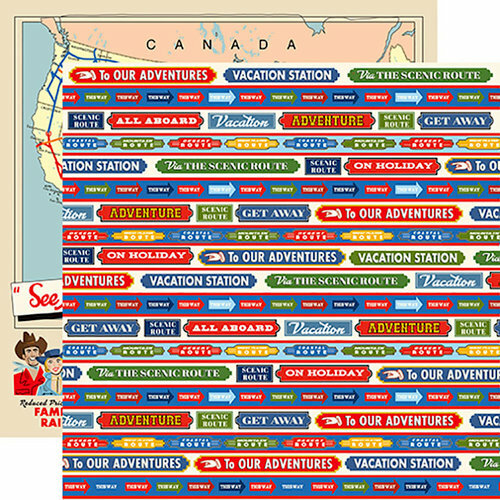 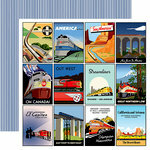 The All Aboard Words Double Sided Paper is the perfect start to your vacation scrapbook! 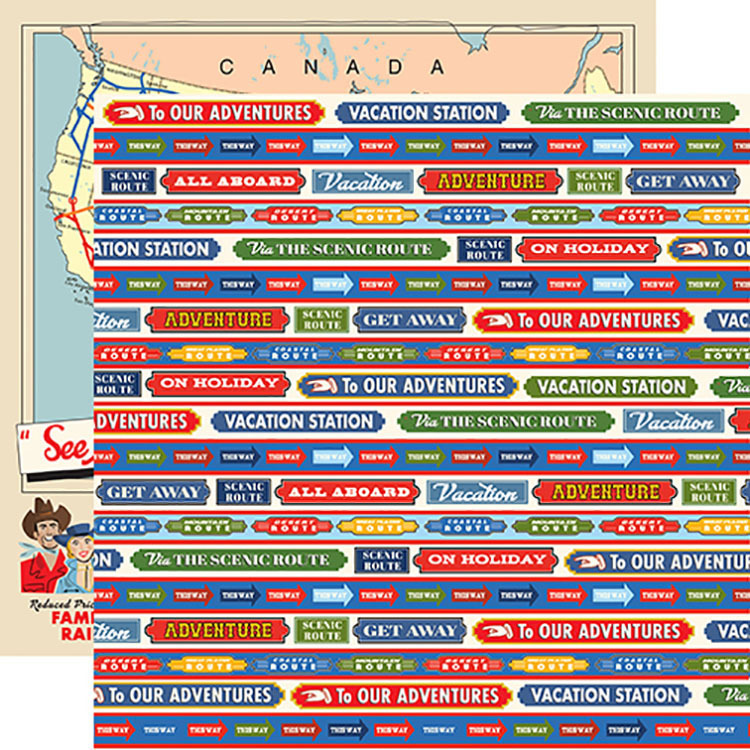 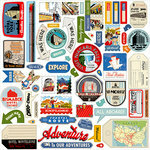 The package includes one 12" x 12" sheet featuring travel themed phrases on one side and a map and retro imagery on the other. 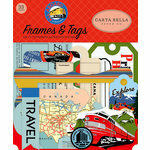 The paper is designed by Steven Duncan for Carta Bella Paper and is made in the USA. 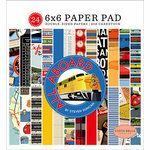 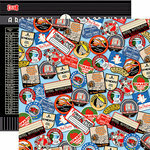 This paper coordinates with other items that are part of the All Aboard Collection.